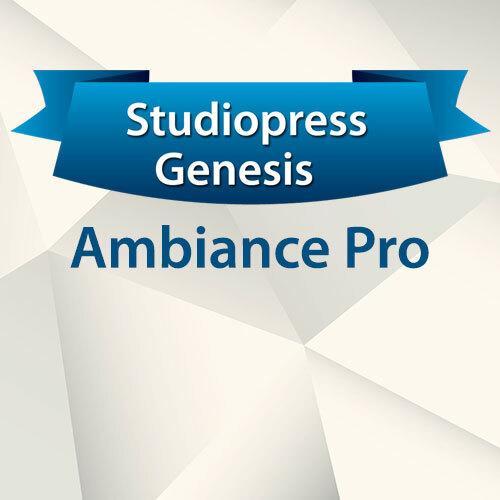 The Genesis Framework allows you to easily and quickly build incredible professional business websites with WordPress. 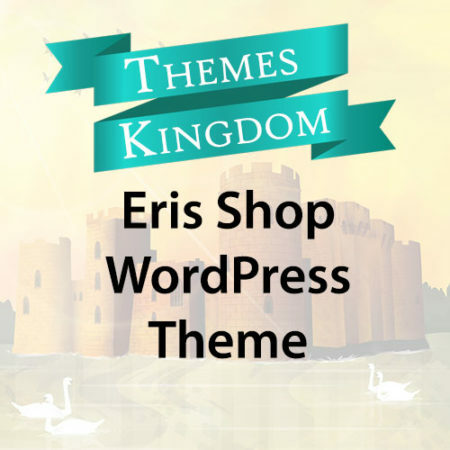 Also the genesis framework is Search Engine Optimized (SEO). 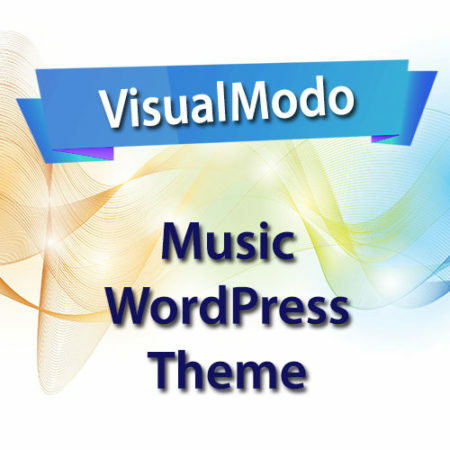 You put a lot of time, creativity and energy into your websites and you want to be sure that you are ranking well in all the search engines. 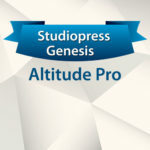 Download StudioPress Genesis Framework today. 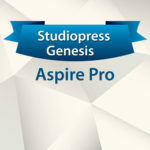 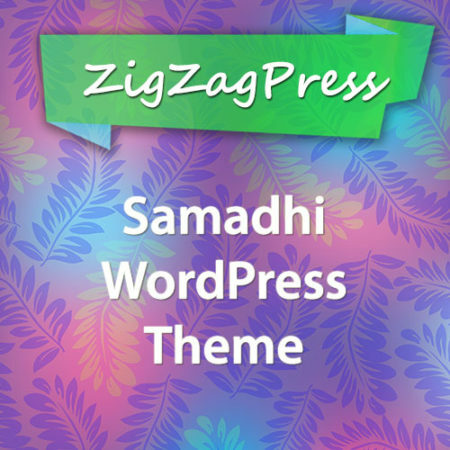 All Genesis themes require WordPress self-hosted software and the core Studio Press Genesis Framework Plugin found here installed.